As we explore ways to reduce our energy consumption, we may wonder how to preserve fresh eggs and cheese for long-term storage without refrigeration? How was this done in earlier times? Read on for more. It is true that you can keep eggs for a long time without refrigeration. The key is that eggs come with their own protective barrier against pathogens, which is intended to protect the developing chick from infection. That barrier is part of the shell. If you intend to keep your eggs for a long period of time, do not wash them with soapy water until right before you are ready to use them. The soap will remove the protective barrier, making the egg vulnerable to contamination. Instead, brush off as much debris as you can, then rinse the egg with cool water. Dry it off and place in an egg carton made from compressed paper fiber. Don’t use plastic styrene or styrofoam egg cartons as they are also made from petroleum. 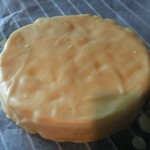 The main reason for waxing cheese is to protect it from mold while it is developing its flavors. This is appropriate for hard cheeses but not soft ones. Waxing is good for short-term storage, but not recommended for long-term storage because while it keeps molds off the surface of the cheese, it may actually encourage the growth of anaerobic bacteria (those that thrive without oxygen) that can be harmful to your health. See Preparedness Blog: The Hazards of Cheese Waxing for more on this. Instead of using paraffin or cheese wax (made with paraffin), wax your cheese with beeswax. It makes a better barrier and is not toxic. Be sure to brush or drizzle melted wax over all cracks and holes in the wax coating. Keep used beeswax because you can melt it down and strain it for reuse. 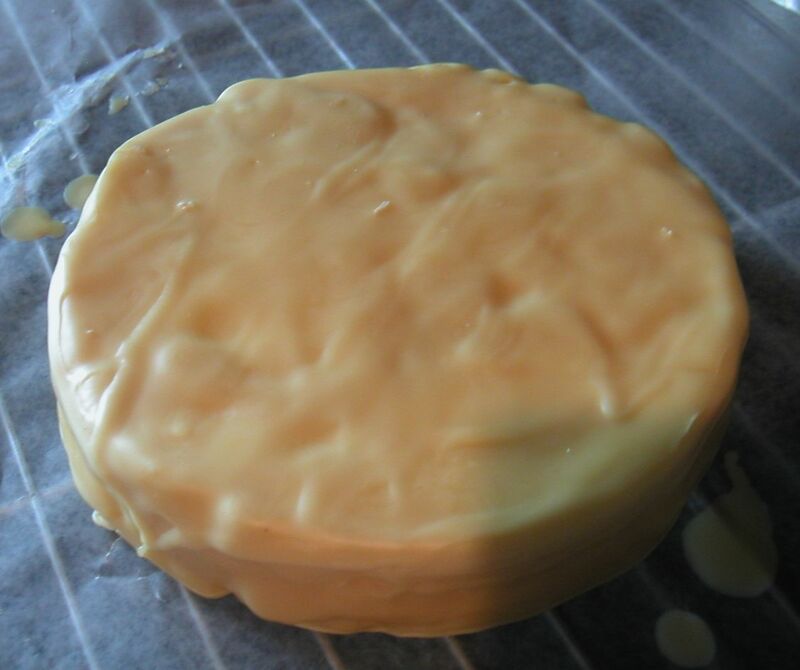 See my post: Cheese Making: Waxing the Round for more. Rub eggs (on the shell) with mineral oil to protect the egg itself from contamination and thus store them indefinitely without refrigeration. Wax cheddar (and certain other) cheese with paraffin or cheese wax to store them indefinitely without refrigeration. Both of these are bad advice; there are better ways to preserve these foods, as described above. Both are made from petroleum, and as such, their use is not a sustainable practice, as we are past peak oil, and petroleum availability will not last forever. Cheese wax is made in part from paraffin, so is likewise problematic. Both are toxic. You should never ingest either of these products, as they are quickly absorbed into your blood stream. You should never rub mineral oil on your skin, as it is likewise quickly absorbed. Mineral oil is easily absorbed through egg shells to penetrate the egg itself. The oils in paraffin are easily taken up by the cheese. This entry was posted on Saturday, July 21st, 2012 at 12:36 pm and is filed under Fermentation, Culturing & Curing, Food-Nutrition-Health, Home & Ranch. You can follow any responses to this entry through the RSS 2.0 feed. Both comments and pings are currently closed.